The mission of the Boys & Girls Club of Pawtucket is to inspire and enable the young people of Pawtucket and surrounding communities, especially those with greatest need, to realize their full potential as healthy, productive, responsible and caring citizens. 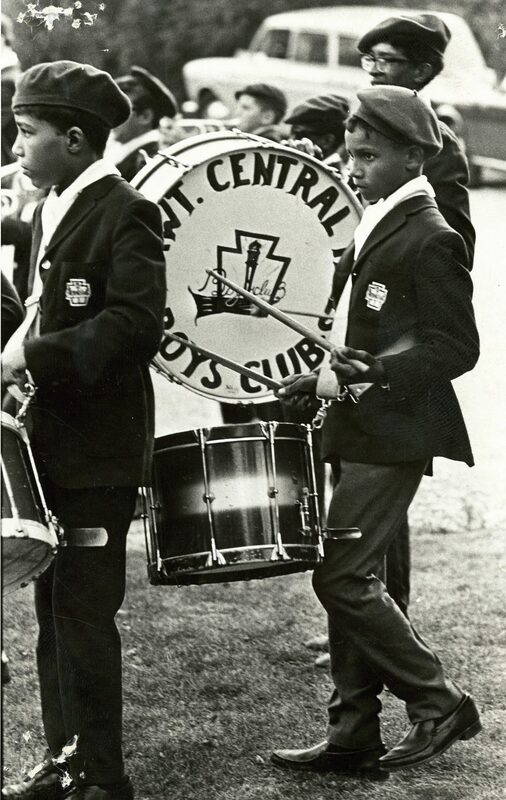 The Boys & Girls Club of Pawtucket has been saving the lives of youth in our community since 1900. 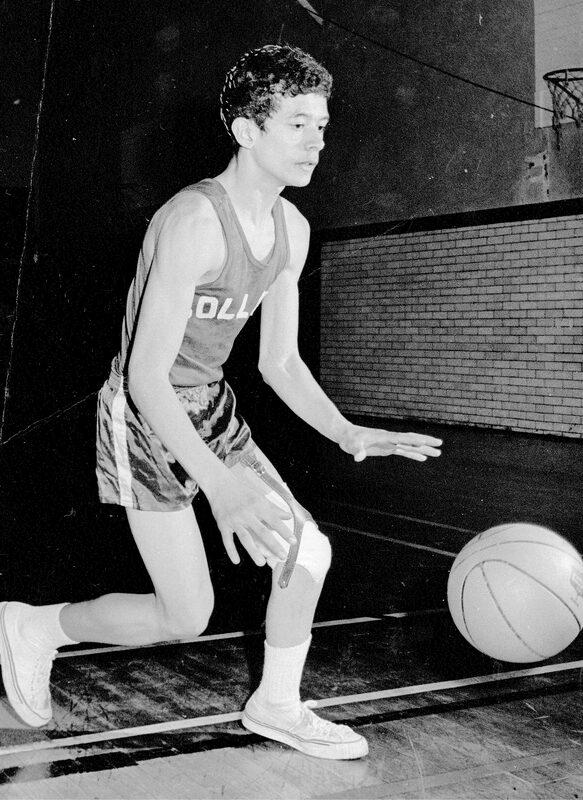 SINCE 1900, the Boys & Girls Club of Pawtucket has been changing and saving the lives of youth in our community. 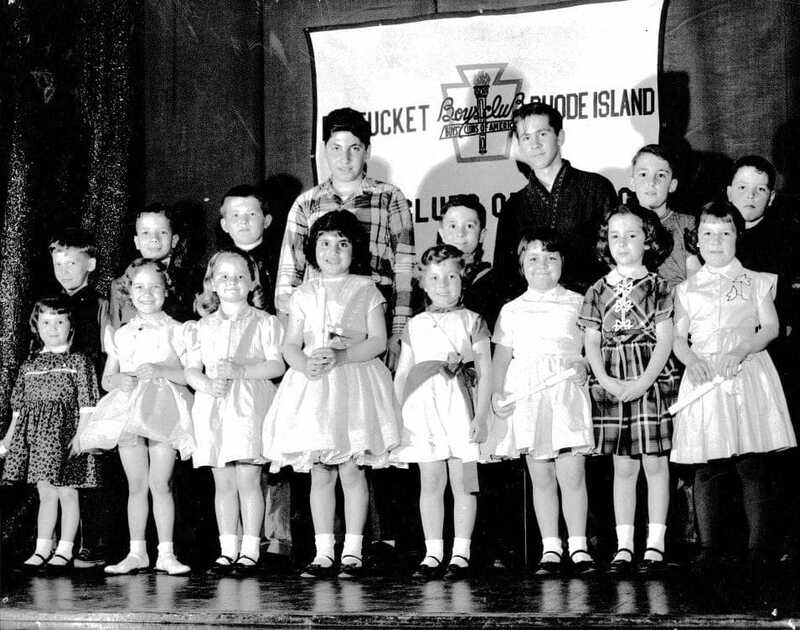 Our Club precedes the national organization, which was formed in 1906 when 53 Boys Clubs from across the country, including Pawtucket, decided to affiliate. For more than one hundred years, boys went in and out of the doors of the Club’s original location in downtown Pawtucket. 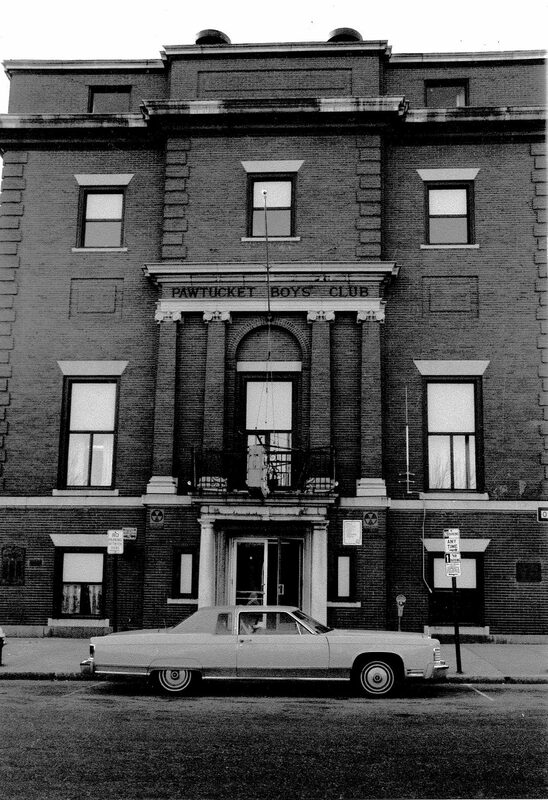 While the Club welcomed the vitality and enrichment of female members in different capacities for the better part of the 20th century, it was officially named the Boys & Girls Club of Pawtucket in 1988, again preceding the national organization which made the change to the Boys & Girls Clubs of America in 1990. 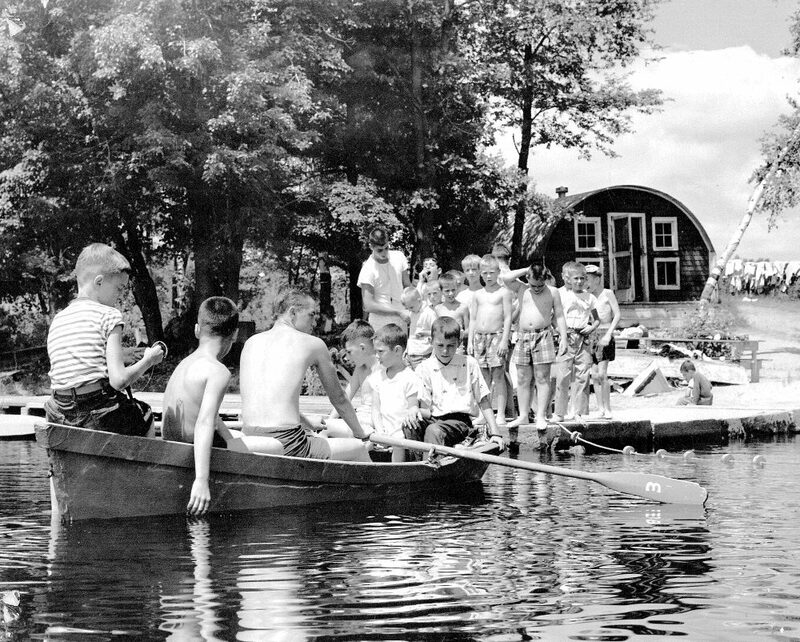 In 1966, George R. Ramsbottom donated an initial scenic parcel of land in Rehoboth, Massachusetts to the Pawtucket Boys’ Club with the intention of founding Camp Ramsbottom. Our Camp has now grown to encompass 160 acres of summertime fun which provides youth an opportunity to get out of the city and allows them to spend the summer in a spectacular country setting. 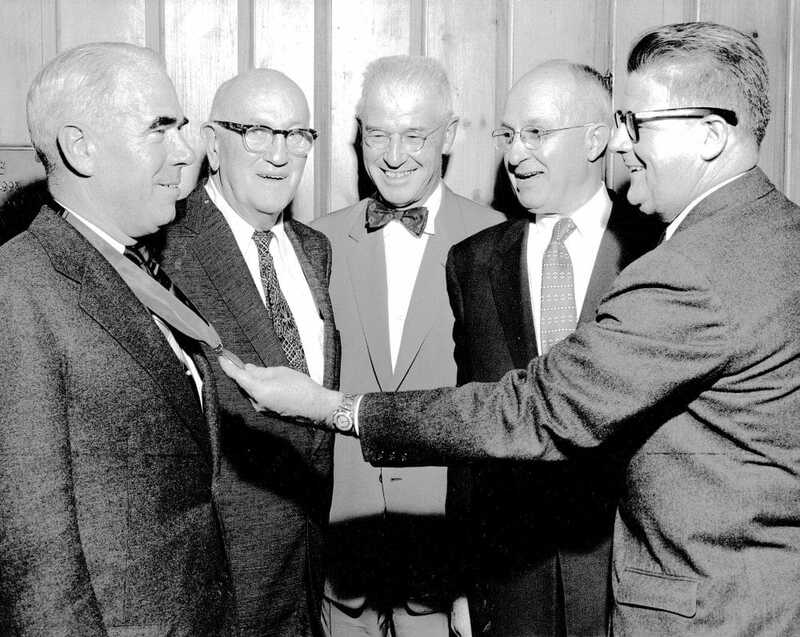 In 1972, through the generosity of Mr. Alfred Elson, Jr., the Alfred Elson, Jr. Clubhouse was established off of School Street in Pawtucket. A Clubhouse was built on this site in 1988, located on a wooded, riverfront campus that was once a naval reserve base complete with Quonset huts. All Club activities were moved to the Elson Clubhouse in 2006 when the downtown Clubhouse was sold, laying the groundwork for the Building Better Futures project which would provide all members with a state-of-the-art facility in one location. 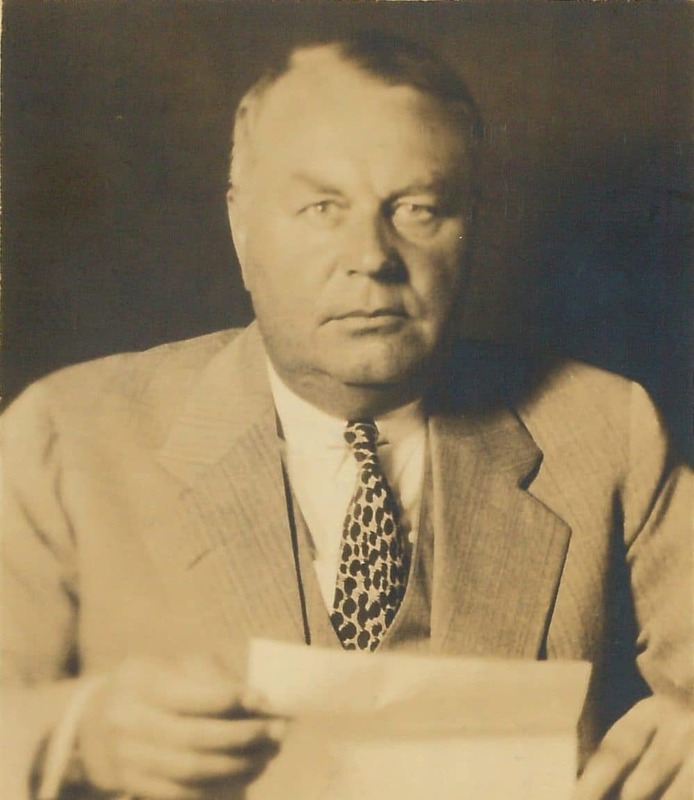 The City of Pawtucket generously allowed the Club to utilize the property, located at One Moeller Place, named for Robert C. Moeller – a generous benefactor of the Club, for many years. The property our Clubhouse sits on was transferred from the City of Pawtucket to the Boys & Girls Club of Pawtucket in 2014 as part of our Building Better Futures project which also saw the carefully planned expansion and renovation of our Clubhouse. 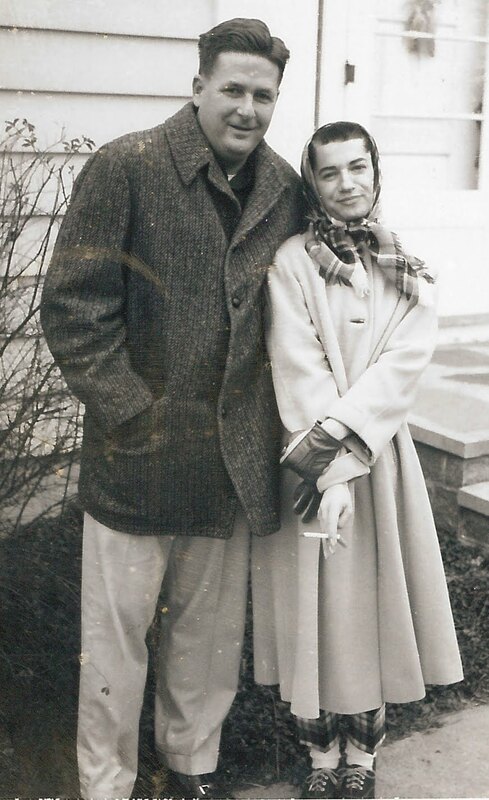 In 2018, the Club received its largest single philanthropic gift from the estate of longtime Club benefactors, Edward W. “Ned” and Eleanor F. Barlow. The $5.1 million bequest allowed the Club to pay off the remaining mortgage from the Building Better Futures project, with the balance restricted to Camp Ramsbottom. 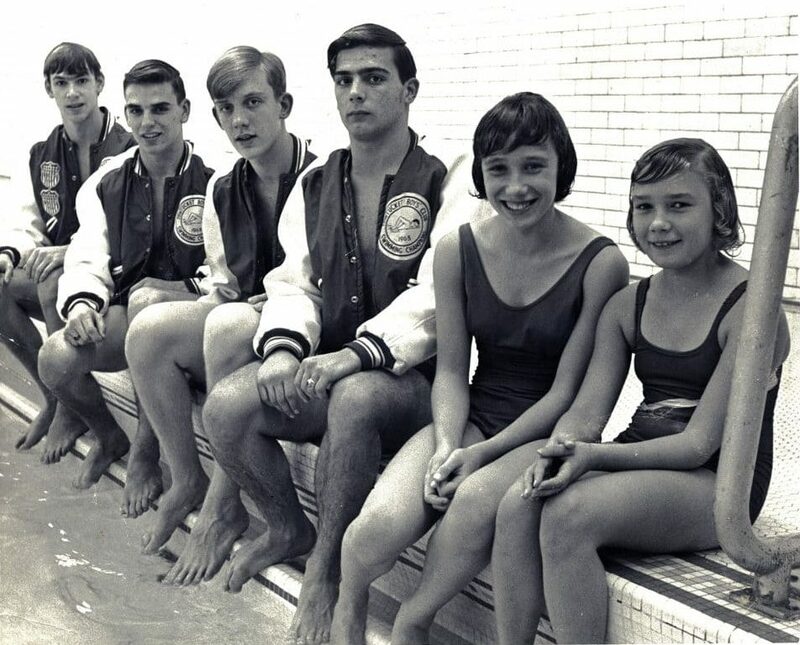 As a result of the bequest, a full renovation of Camp Ramsbottom’s swimming pool was completed in 2018. A longtime member of the Club’s Board of Directors and Board President for 20 years, Ned was committed to continuing his uncle George R. Ramsbottom’s legacy. Today, thousands of area kids are members of our Club with all school year programs and activities centralized at our expanded and renovated Alfred Elson, Jr. Clubhouse. We welcomed 2015 with the opening of our new space – this historic project brought an additional 20,000 square feet of space creating a brand new Teen Center with a gym as well as dedicated visual and performing arts spaces. The existing building was renovated providing a state-of-the-art Pre-Teen program area. Both the Teen and Pre-Teen spaces provide classrooms and computer labs for quiet learning, games rooms to spend time with friends and positive adult role models, and small program rooms for group activities. Trained youth development staff utilize all of these spaces to ensure that Club members receive programs and services tailored to their needs and interests, all designed to help our members realize their full potential.